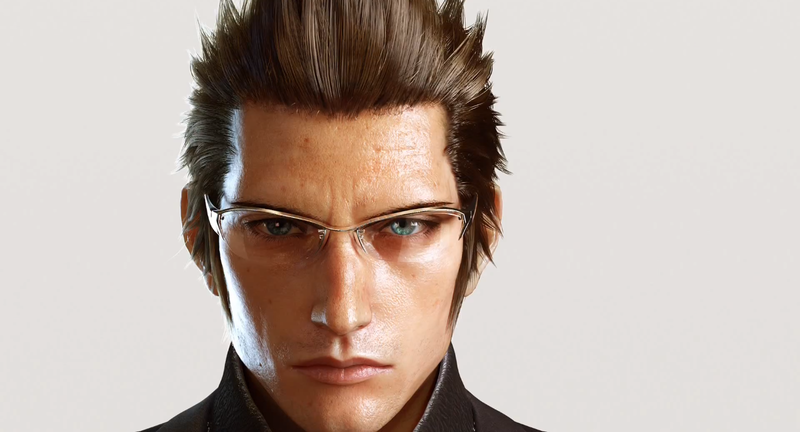 Ignis Scientia. tbh im pretty indifferent to him compared to the rest of the party but i may warm up to him idk. 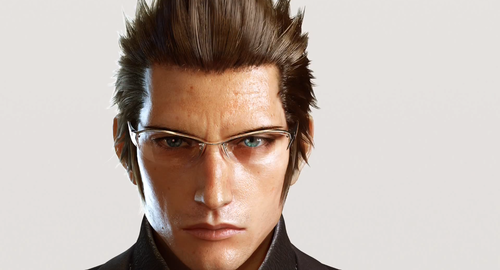 HD Wallpaper and background images in the Final Fantasy XV club tagged: photo ignis trailer 2013. This Final Fantasy XV photo contains portret, headshot, and close-up.